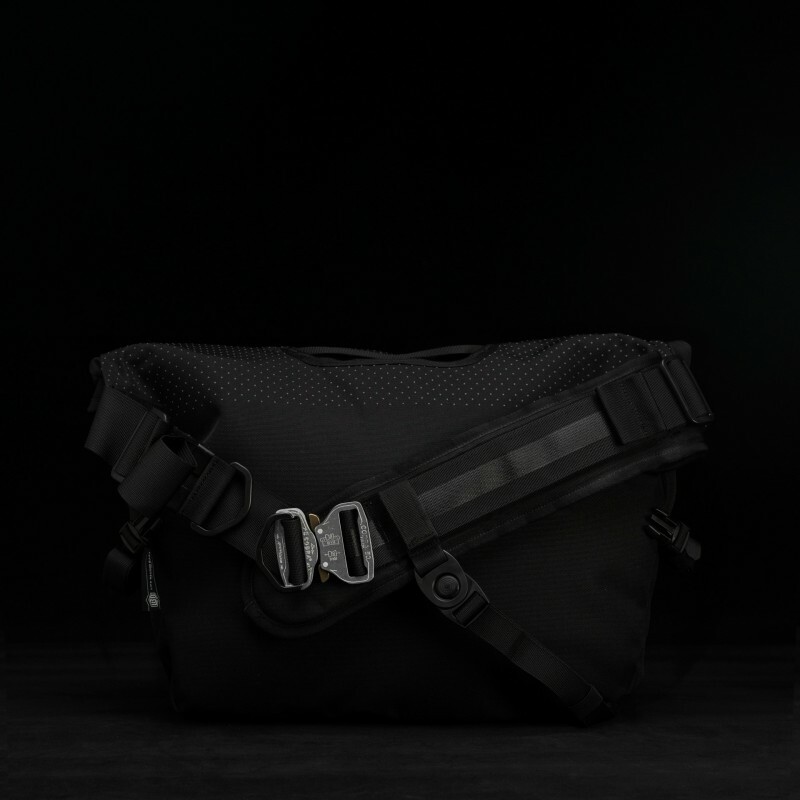 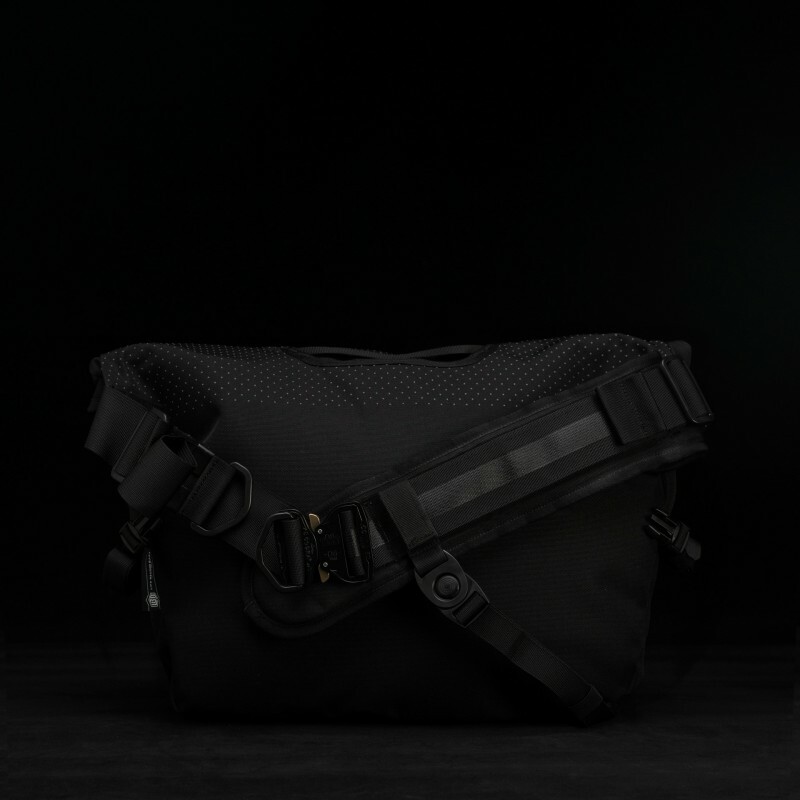 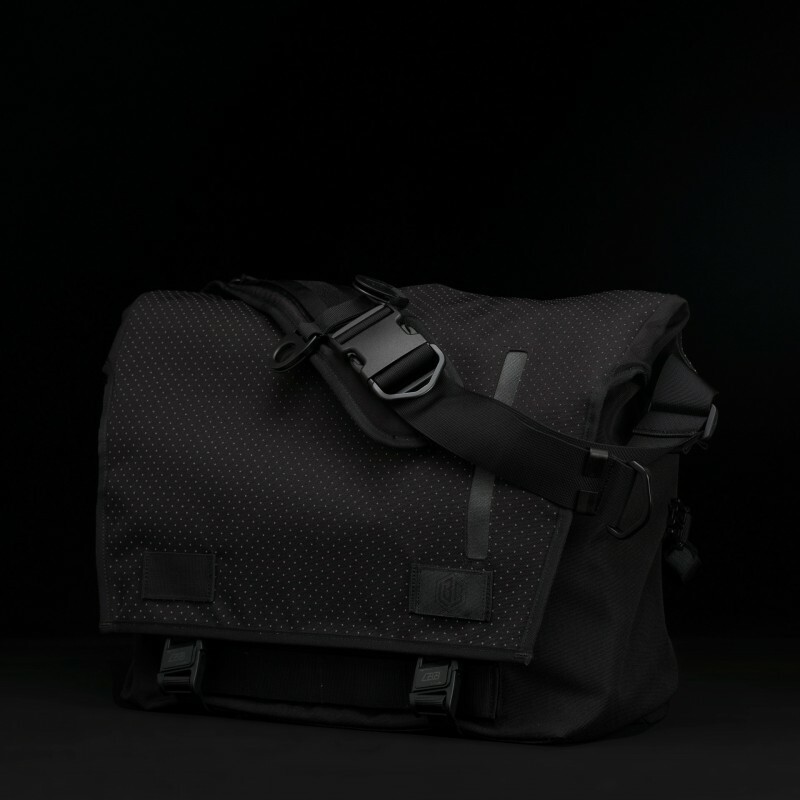 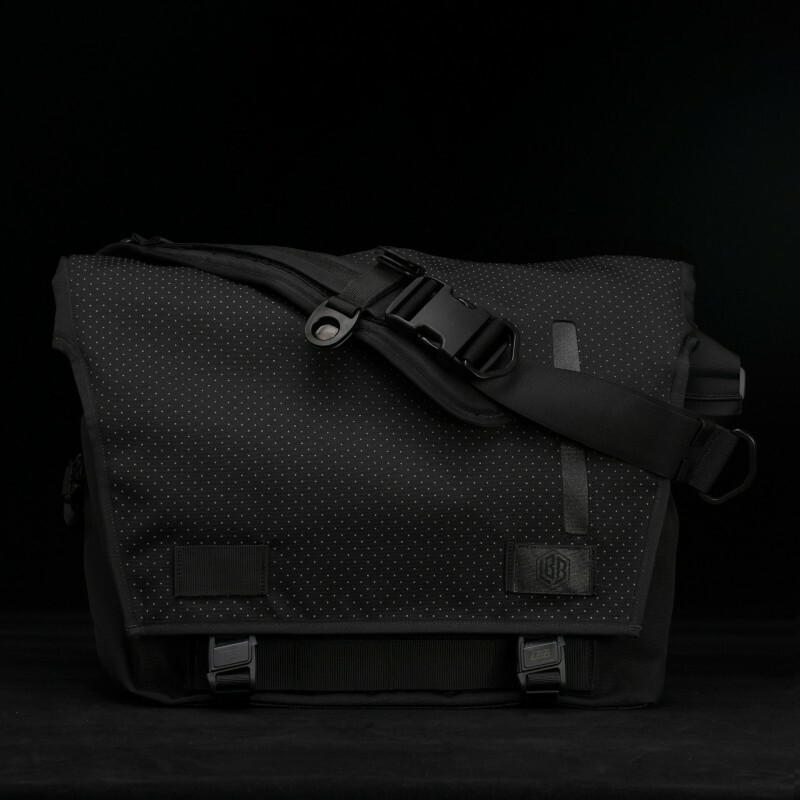 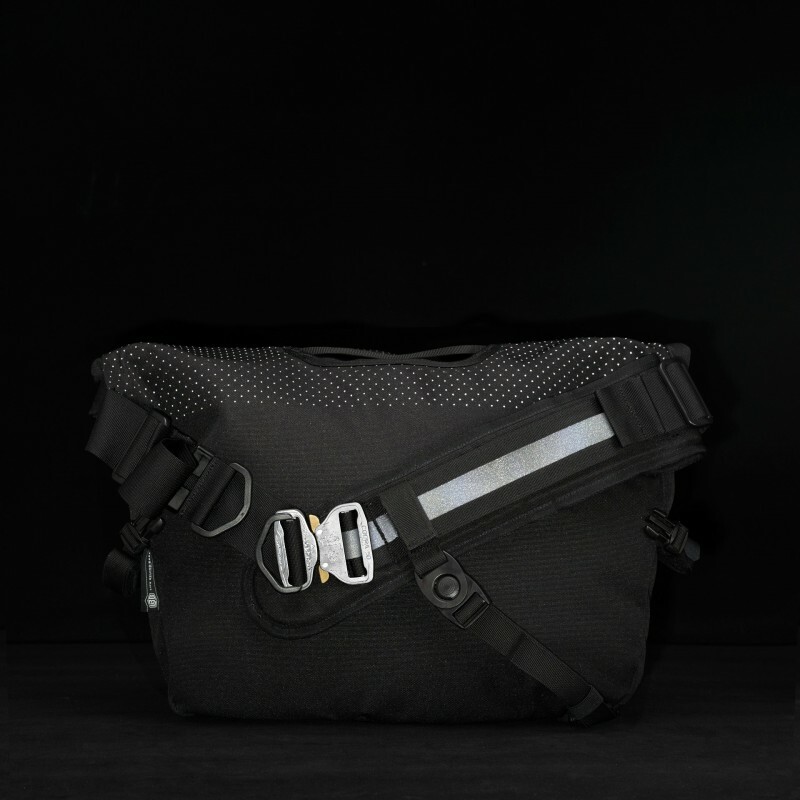 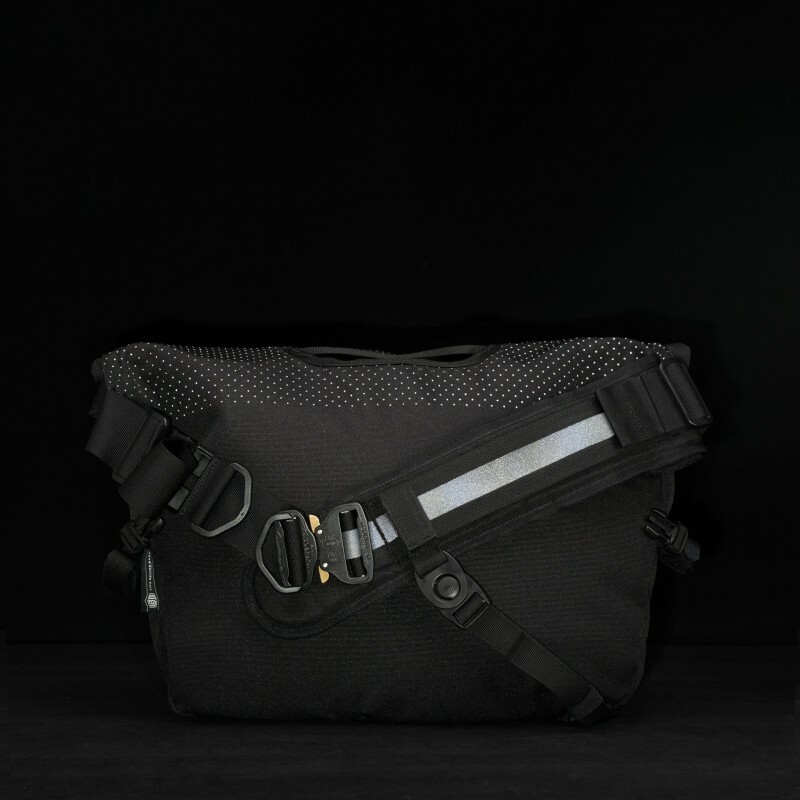 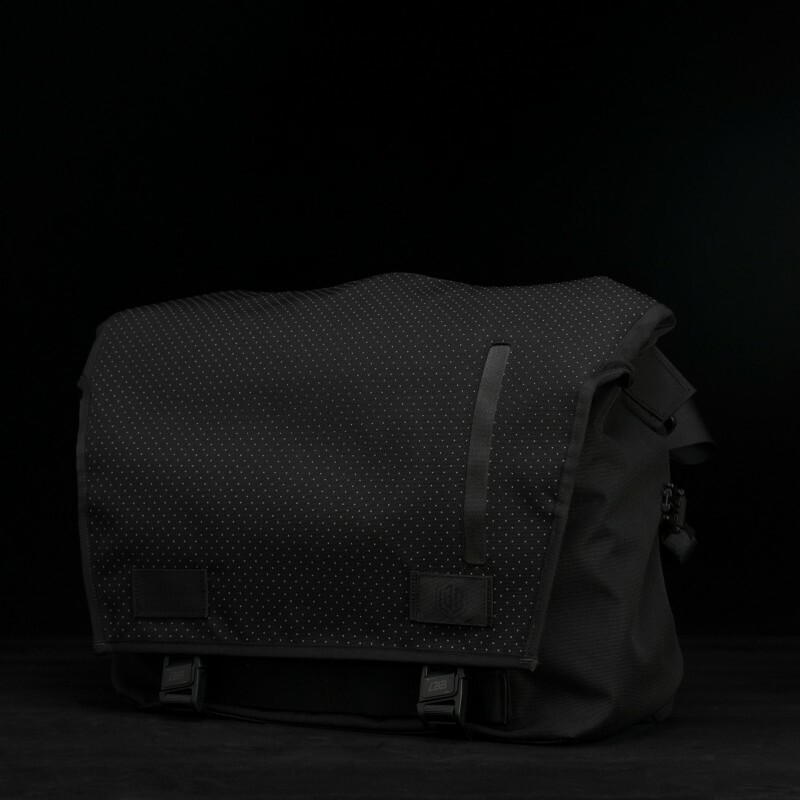 'The Echelon' [M] is a 32 liter messenger bag that can expand and compress according to needs, we've always been a big fan of messenger bags for it's aesthetic, practicality, and quick access. 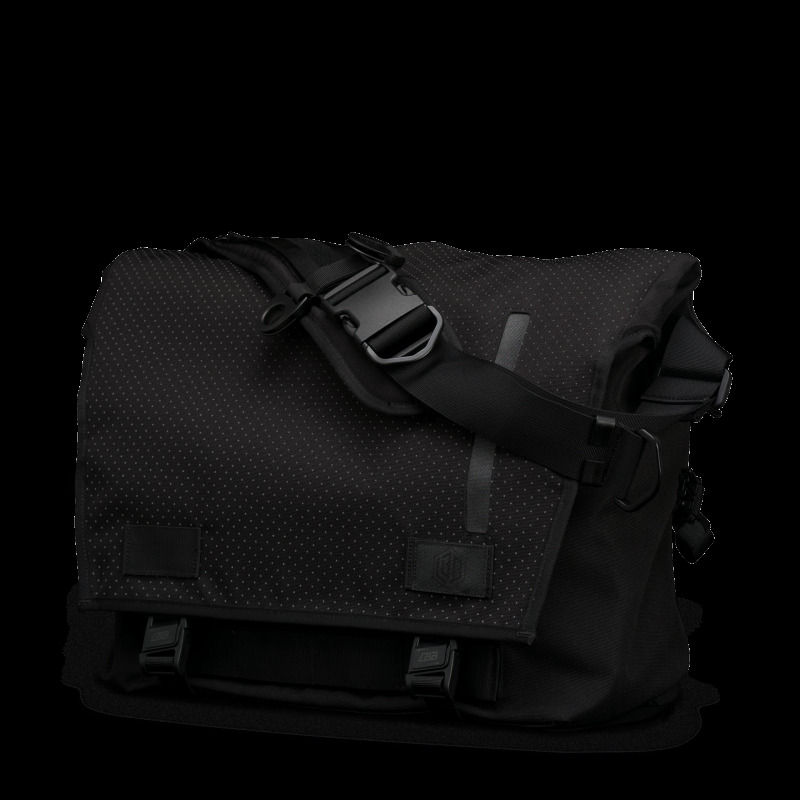 However, with heavy loads and long rides, it tends to tire one shoulder. 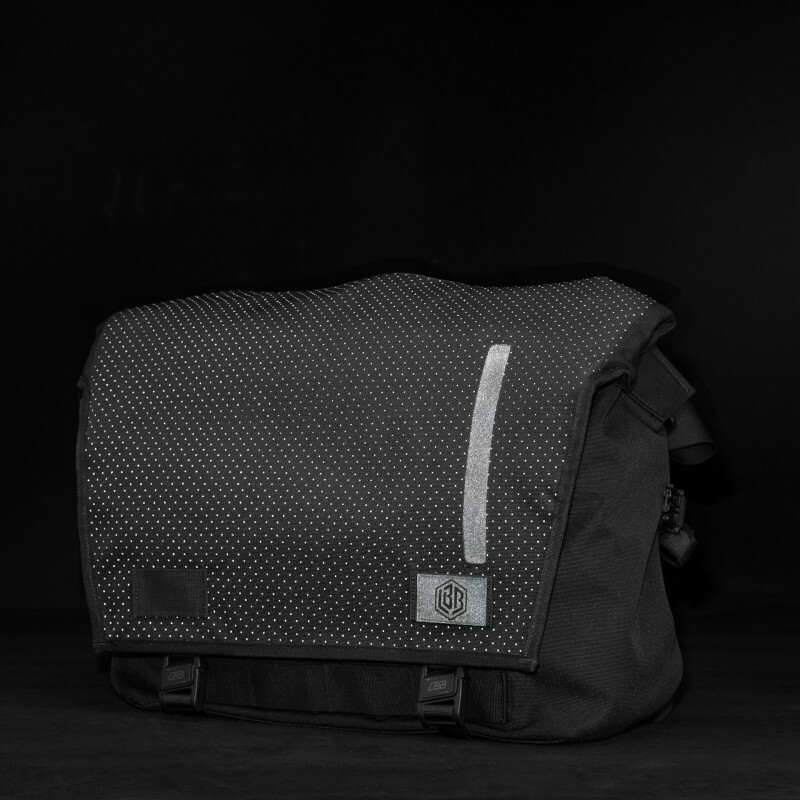 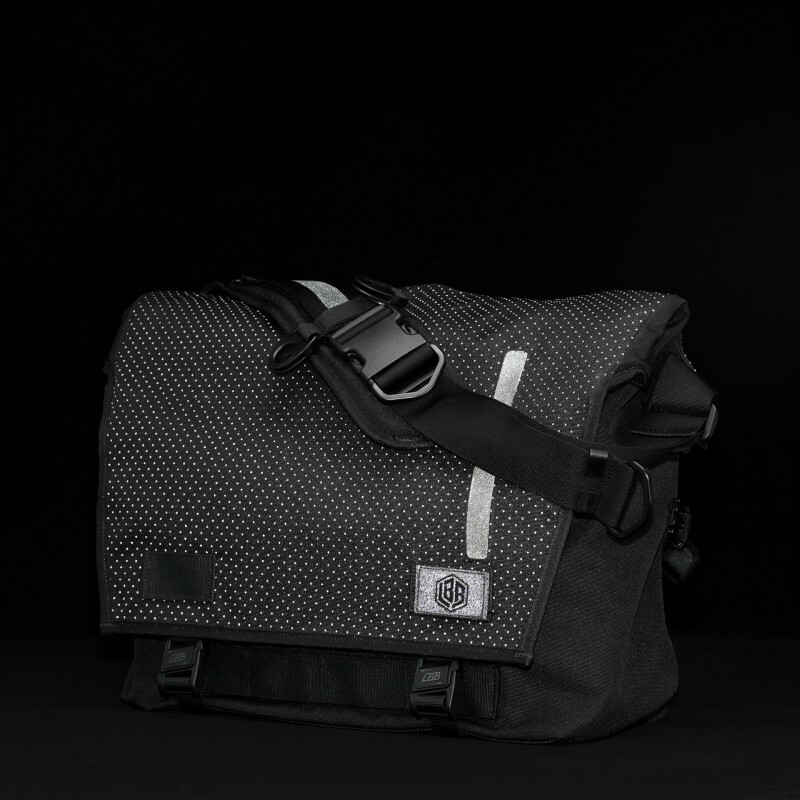 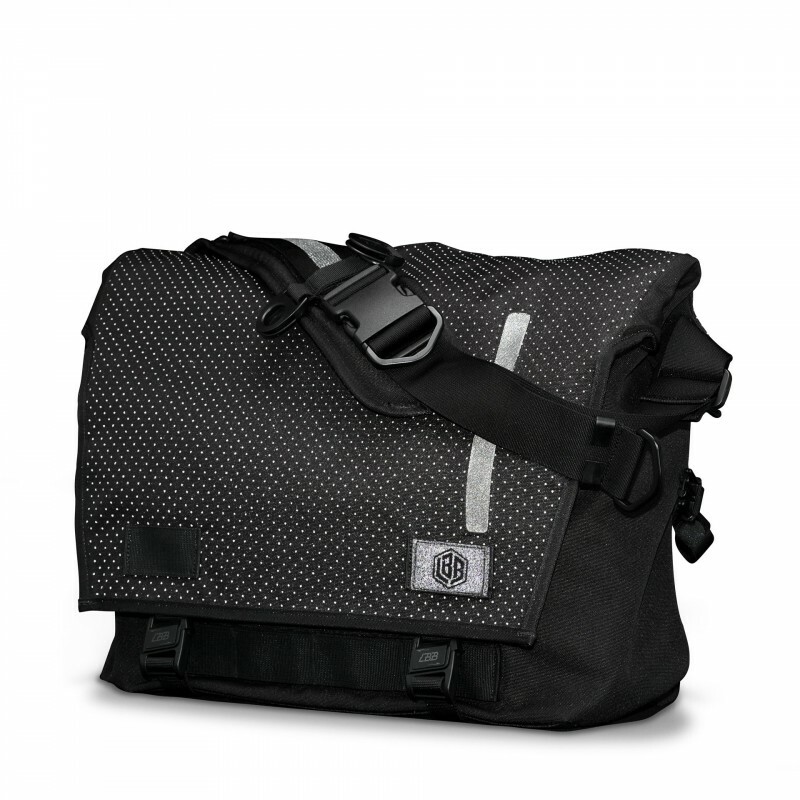 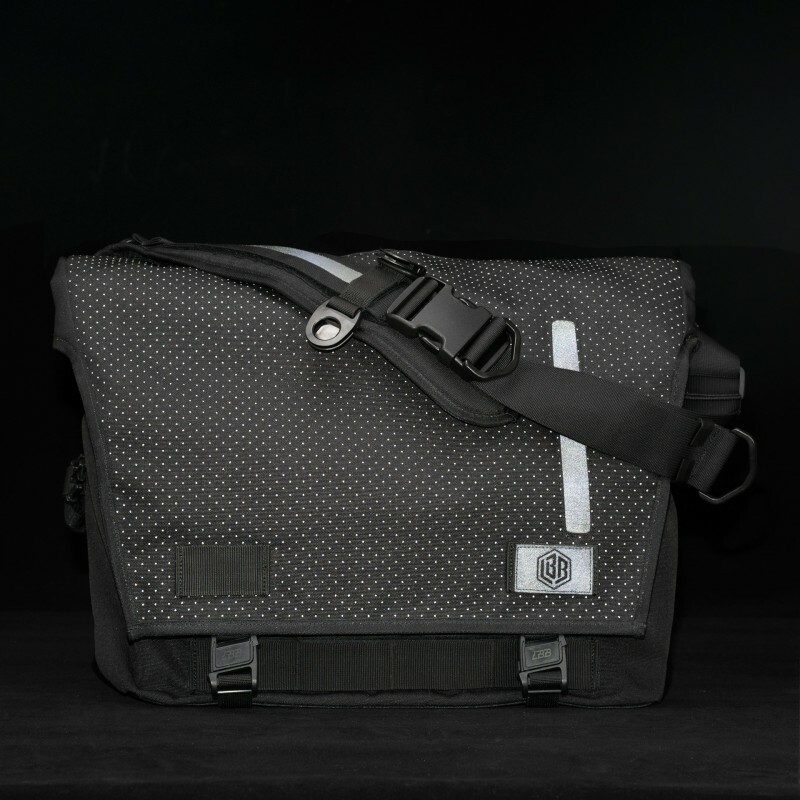 the Echelon [M] messenger bag is our way of addressing that issue. 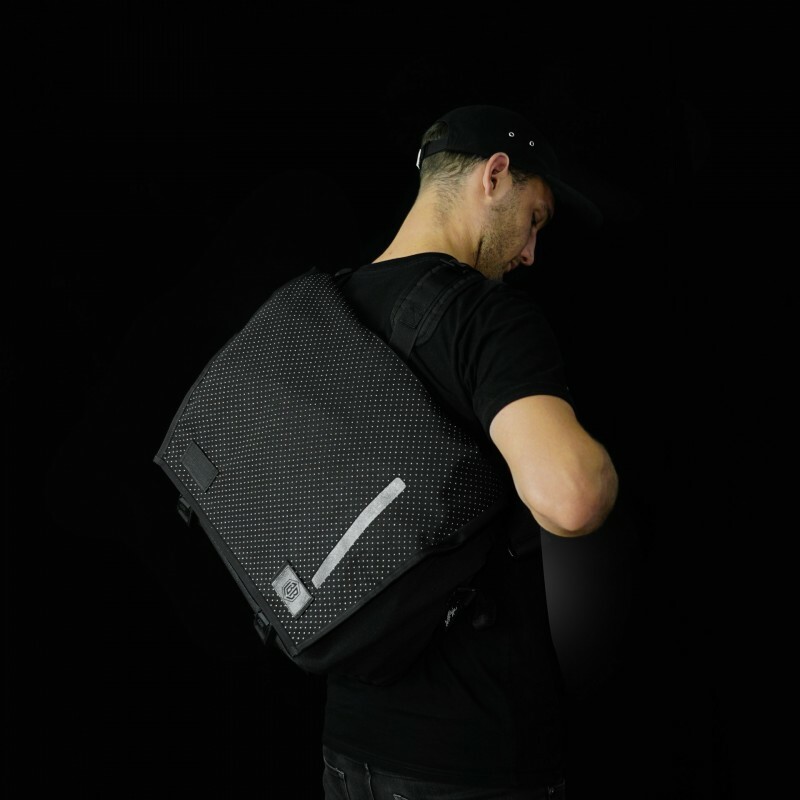 we add a retractable secondary shoulder strap, that when needed, can be whipped out to even the load distribution across both shoulders.